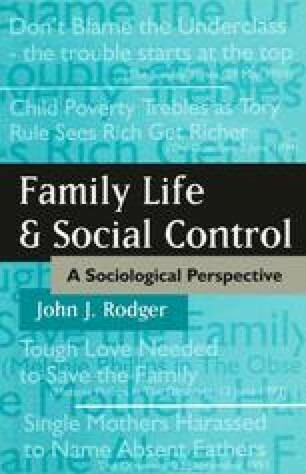 It is one of the central weaknesses of recent critical work in the sociology of welfare that the practitioner-client relationship has either been ignored or characterised crudely as simply one of power. What is lacking is a framework which can focus analysis on the interaction between social worker or therapist and client(s). There are two interrelated dimensions involved in all social interaction but too often analysis focuses attention on one at the expense of the other. Knowledge, and its possession, yields power and authority. It enables people to have a voice and influence outcomes by virtue of their expertise. Social structures also constrain and organise social interaction in terms of axes of division such as class, age, race and gender. Foucault was absolutely correct to say that power and knowledge are inextricably paired. However, we should not examine discourses independently of the social structures which enable some voices to be more influential than others. And, of course, incivility and deviance often mean that the voices of the authoritative are treated irreverently, or are undermined by strategies adopted by those apparently without power.